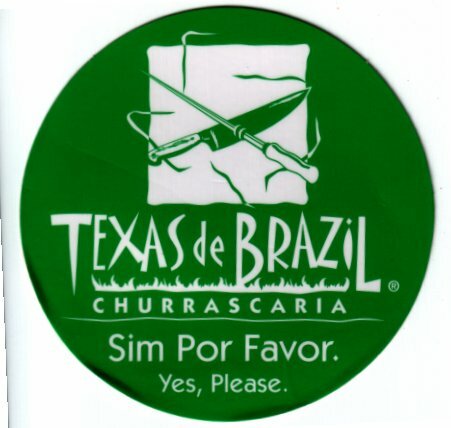 While in Orlando, we had dinner at Texas de Brazil, which was an excellent (if somewhat pricey) Churrascaria. Highly recommended. Sim, por favor!